To view images click thumbnails to view larger. Click arrow to advance to the next page of images. THE FIRST THUMBNAIL IS A VIDEO WITH AUDIO ABOUT THIS BOOK...ENJOY! 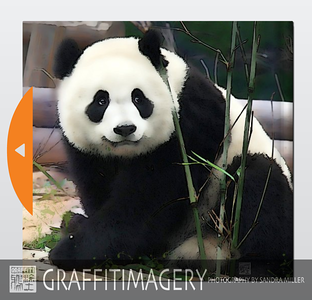 Sandra Miller of Portland Oregon has a passion for all creatures that inhabit our earth, and the endangered Giant Panda has certainly etched a permanent place in her heart and her life. 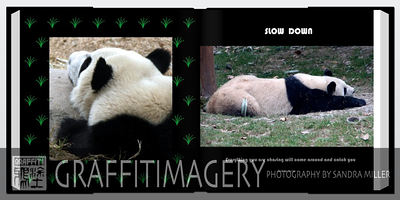 Embarking upon numerous journeys to mainland China, Sandra has spent weeks behind the camera studying each of these black and white beauties, documenting their unique personalities, whimsical habits and sense of humor. As a legally blind photographer and artist, Sandra's style is unique in that she relies on her Canon DSLR cameras and a powerful arsenal of lenses to bring 'focus' back into her world, and provide reference material for her art and jewelry designs. The highlight of each travel day is when Sandra uploads her memory cards, spilling over with photo treasures, onto the computer. 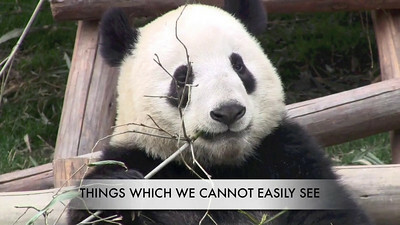 She is then able to discover details not seen with the naked eye on a magnified computer monitor. 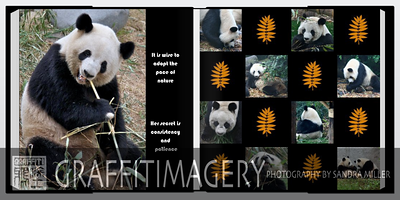 You will find Sandra's photography and travel inspired artworks, as well as some of her favorite quotes and sayings within the pages of this book, drawing focus to her PROJECT PANDA mission and life changing experiences. 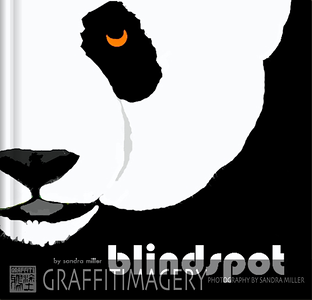 100% of the profit from the sale of BLINDSPOT will be donated by the author to PANDAS INTERNATIONAL, to fund projects for the preservation of Giant Pandas.